Select dishes only €10.95 at all Mao at Home stores. Celebrate the Chinese New Year in the best way…a mouthwatering feast! 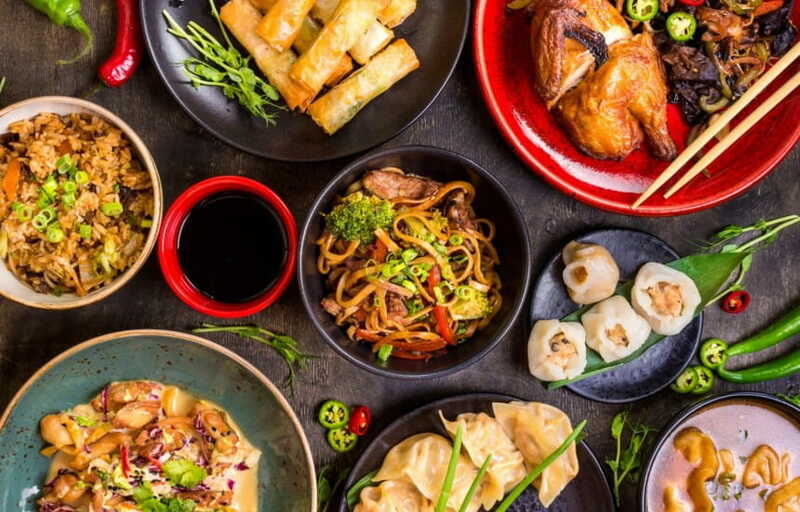 Enjoy a selection of our super tasty Chinese inspired dishes for a bargain. 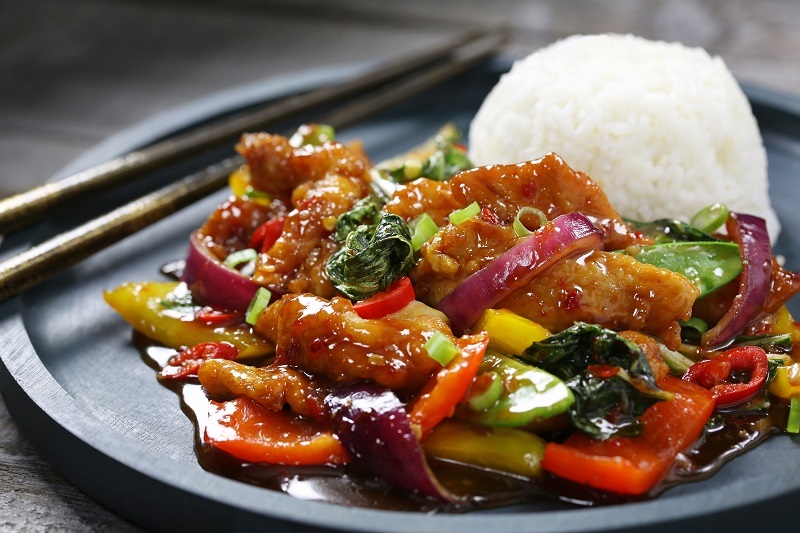 Stir fried chicken or beef with peppers, mushrooms and onion simmered in a savoury black bean sauce. Traditional Chinese dish with stir fried chicken in a light tempura batter, peppercorns, mangetout, mushrooms and peppers with chillies and soy sauce. 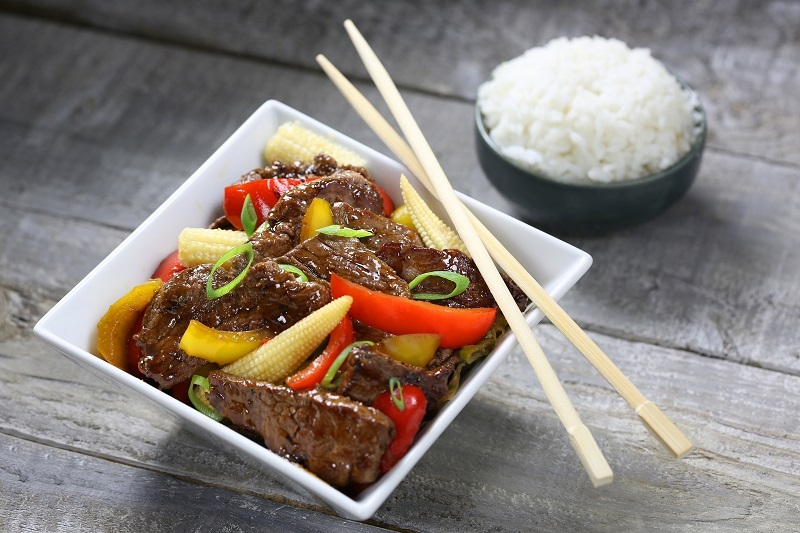 Marinated beef in spicy aromatic black pepper and soy sauce, with mixed peppers, red onion, baby corn, and mangetout. Chicken coated in a light batter with mixed peppers, red onion, baby corn and mangetout in a slightly spicy sweet sauce. All to be enjoyed for only €10.95 until Wednesday 6th February!  Available in all Mao at Home stores.